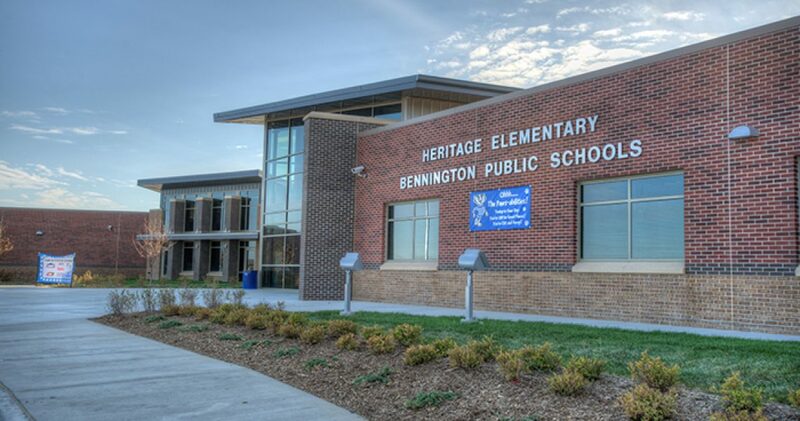 Bennington Public Schools is a suburban school district servicing students living on the northwestern side of Omaha’s metro area. Originally started as the State of Nebraska’s smallest school district more than a century ago, the now rapidly growing school district boasts three elementary schools, a middle school and a high school campus, with the expectation of higher enrollment leading to the construction of additional school buildings in the near future. Students in Bennington Public Schools have traditionally scored higher than state and national averages on standardized testing, with the entire district rated “excellent” by Nebraska’s education accountability system. 10/8/18 - This site is a work in progress. I'm adding new content on a weekly basis. I appreciate your patience. My name is Ryan Renner and I’m a real estate agent in Omaha. I’ve helped many families relocate to Omaha. While helping people relocate, I would get similar questions over and over again. This site addresses many of those questions and more. Have a question about moving to Omaha? Please get in touch with me. Still have a question about Omaha? Contact me, and I will try to answer it (or point you in the right direction).